Low-Voltage Differential Signaling (LVDS) is a technology addressing the needs of today’s high performance data transmission applications. 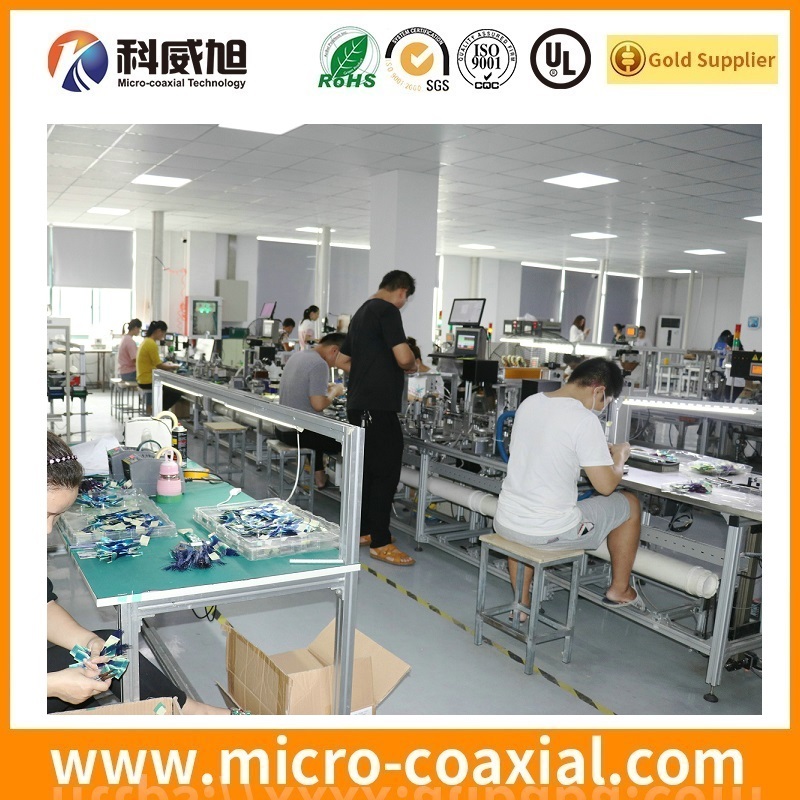 LVDS is a low voltage differential signaling system which is an electrical system and can run at very high speeds over inexpensive, twisted-pair, stranded copper cables. 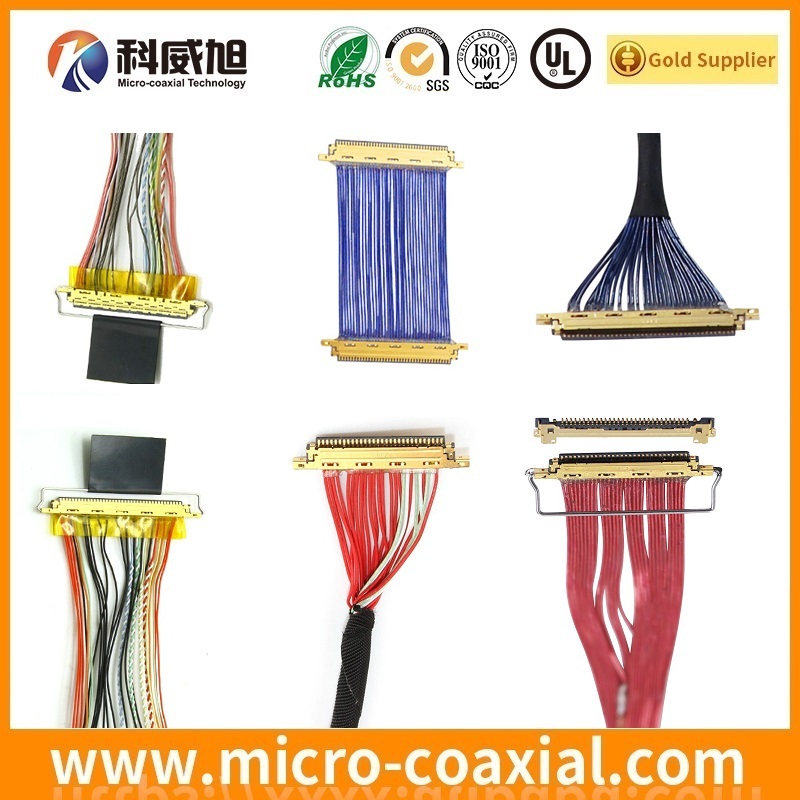 These twisted pairs maintain the 100ohm differential impedance requires by LVDS data signals. LVDS has become a preferred differential standard due to its capability of delivering high data rates while consuming less power than any other interfacing technologies. LVDS uses high-speed analog circuit techniques to provide multi gigabit data transfers on copper interconnects and is a generic interface standard for high-speed data transmission. 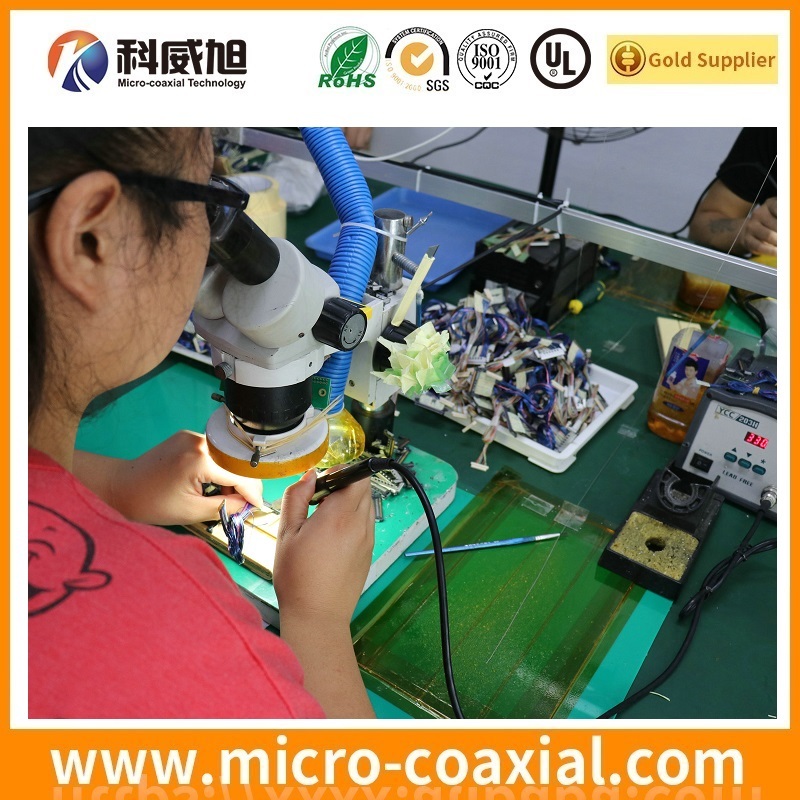 This is why the LVDS standard is becoming the most popular differential data transmission standard in the industry. 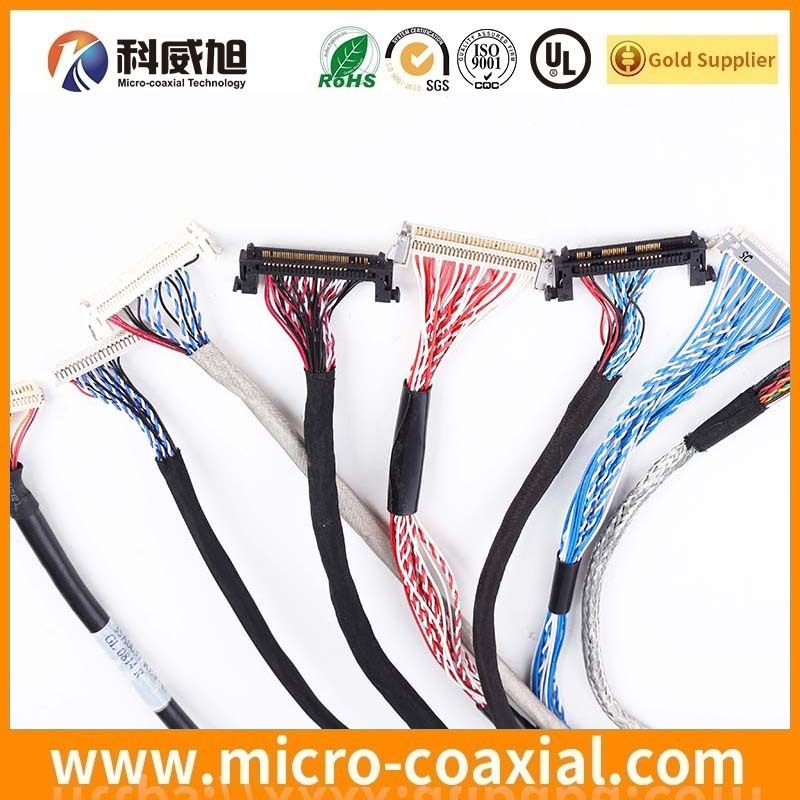 As a more than 18 years experience in display cable assembly manufacturer, welcome to contact us to custom LVDS cable, eDP cable, fine pithc cable assemblies.